Neither Shopify nor Facebook needs any introduction to the entire online community, though Shopify Facebook integration may call for some guidance. But the irony is, some people still need reasons for why they should not limit their products to the Shopify store only. Hope that’s not you. But we have some valuable information for you too, even if you have integrated your Shopify store with Facebook marketplace. Shopify, as a hosted eCommerce platform, offers you super strength and tools to grow your business. But, for marketing efforts, we can confidently say that you are never over-prepared. And when it is about eCommerce marketing, the phrase “Less is more” does not apply. 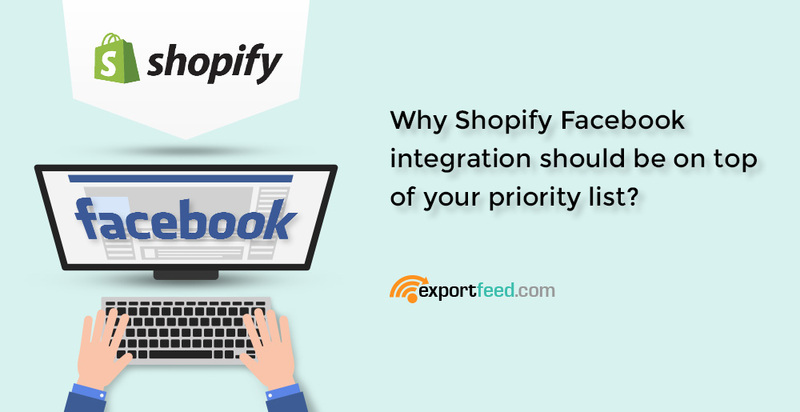 So, you should not miss the opportunity of Shopify Facebook integration when you have one right ahead of you. Sell your products from Shopify to Facebook!